Is The Roger Black Plus Magnetic Exercise Bike Reliable Enough? 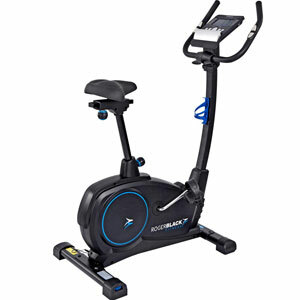 Roger Black exercise equipment has become quite popular for the specifications and look, and the Roger Black Plus Magnetic Exercise Bike is no different. This is a good looking machine with the small body, curved frame and blue accents. There isn’t much here in the way of high-tech features beyond the console and pulse sensors. This means that it should act as an entry-level option for new users. Is this the case? 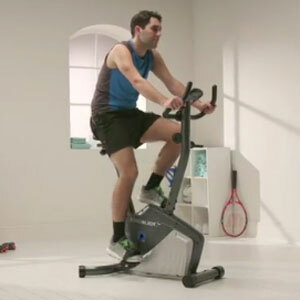 Is The Roger Black Folding Exercise Bike More Stable Than It Appears? The concept of the Roger Black Folding Exercise Bike is nothing new. This is a folding bike with 8 levels of magnetic resistance, a 2.5kg flywheel and a console for standard data feeds. Users can adjust the pedals and seat to get comfortable workout for as long as they need and then pack the bike away. The difference here is the idea of a more secure build. Is this what users have experienced? Does The Roger Black Platinum Exercise Bike Provide The Low Impact, Desirable Workout Promised? 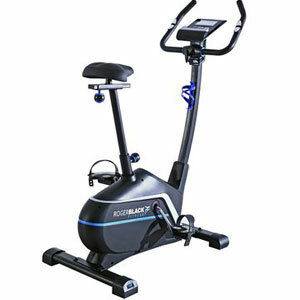 The Roger Black Platinum Exercise Bike is an attractive fitness bike with a well-known name attached. Roger Black is famous for silver medal wins in sprint finals, so buyers naturally assume that a “platinum” level bike with his endorsement is a worthwhile option. There is the promise of a low impact workout for the lower body where users can track their calories, see their progress and “smash goals” thanks to the programming, tension, 7 kg flywheel and more. 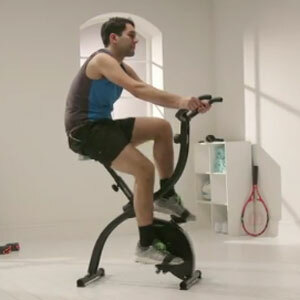 Does the gym bike do as much as users hoped, or is it a bit basic?